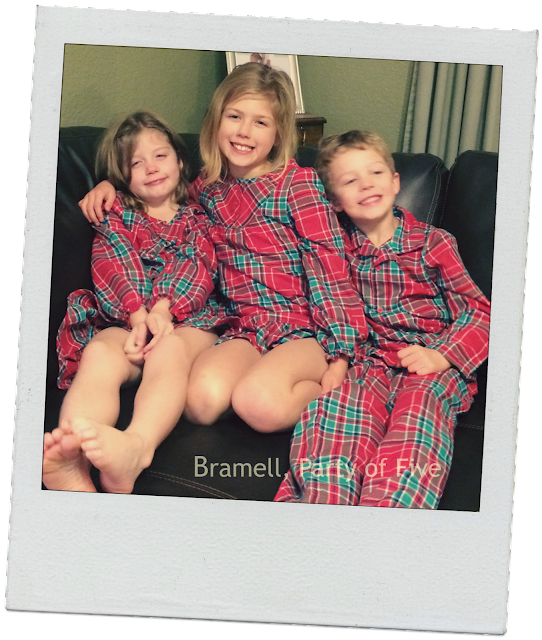 Bramell, Party of Five: 2015: Out with a bang! You did finish with a little drama. Good luck with the job hunt!